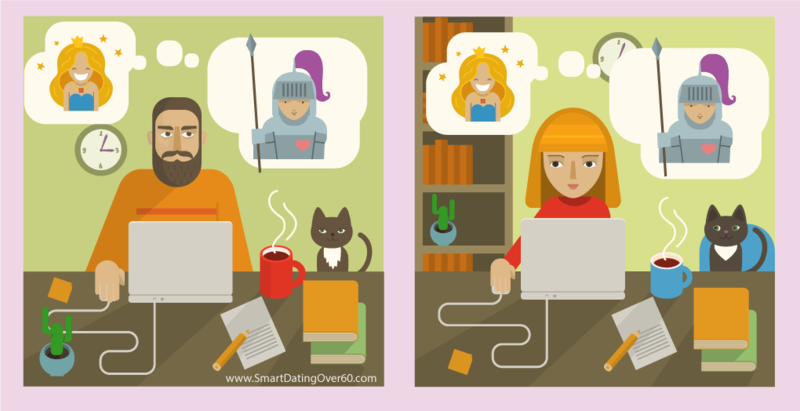 We’re looking for guest posts and infographics from guest authors for our Smart Dating Over 60 blog. In return you get a short bio with one back link to your website. You also get extra exposure through frequent postings on our social media channels. 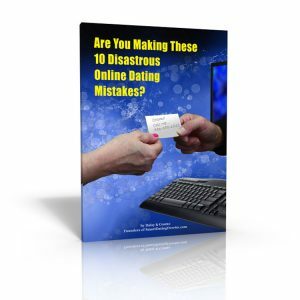 Below are editorial guidelines and suggestions to guide you in writing your dating article. Here’s a short list of potential topics to get you thinking. We’re certainly not limited to these. Keep in mind that our site is aimed at mature singles in their 50’s and beyond. Articles should include examples or stories from your own personal or professional experience, or from a friend’s or family. If you’re a professional therapist or counselor, examples from your practice are great. All guest post articles need to be original, not previously published anywhere. We reserve the right to edit slightly for stylistic and topic/keyword purposes. Articles become the property of Smart Dating Over 60 LLC. After your article is published on our site, you can, of course, quote excerpts from it, or link to it on your blog, website, or social media. You cannot, however, re-publish the article elsewhere. Include a 6 to 12-word headline with the main topic/keyword in it. It should compel the reader to want to read. Don’t get too crazy with the headline because we’ll probably edit it slightly anyway. The opening should make the reader want to continue reading. For instance, you could open with a problem and hint at a solution you gained from an experience. Use sub-headings to break up your article. Sub-headings also give the reader a chance to scan the article to see if they want to continue. These should also compel the reader to want to continue. Finish the article with a conclusion that reiterates the main points or takeaways of your article. Aside from the one link to your website or social media account in your bio, you may include one external link in your article. We don’t accept links in articles that we deem promotional, inappropriate or irrelevant to the content. We don’t accept links in articles to businesses that provide the same or similar products/services as Smart Dating Over 60. Any links in your article itself must be to content relevant to your article, and to high authority .com domains, or to domains like .gov, .edu, .org. No promotional links are allowed in the article itself. 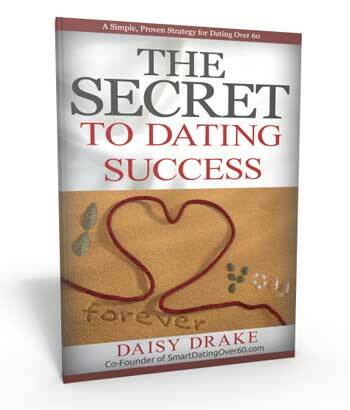 Internal links to other blog posts on Smart Dating Over 60 are always welcome and appreciated. We reserve the right to delete and edit links as we deem appropriate. Images are not required but you can submit them if you have them, as long as you have the right to use them or they are in the public domain. Otherwise, we’ll supply images for all articles. Simply enter your contact details and your topic ideas or article titles. If you have already written an article you’d like us to consider, you can copy and paste it in the form below, under “Comment or Message”. If you prefer to send us a Word or Google Doc, please note that in the form below and we’ll be in touch via email.